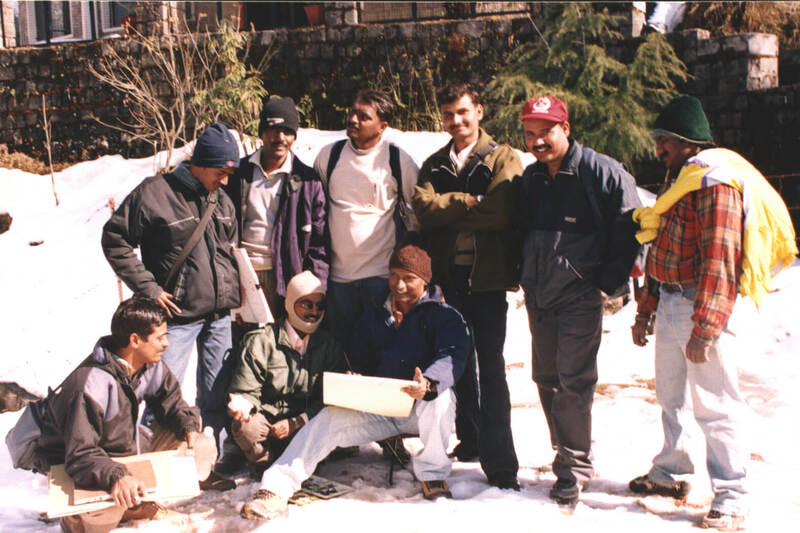 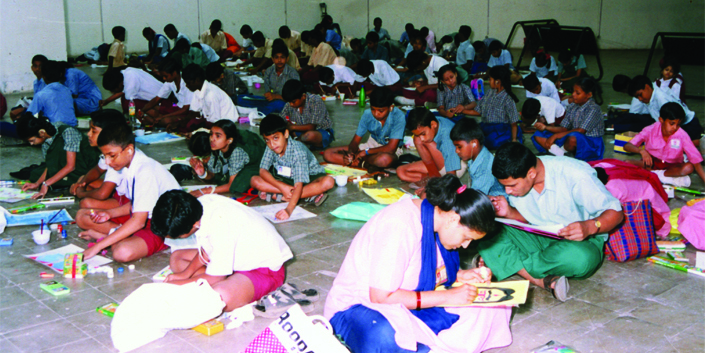 For the past twenty two years, annually a Water Colour Study Camp is being taken to scenic places in India. 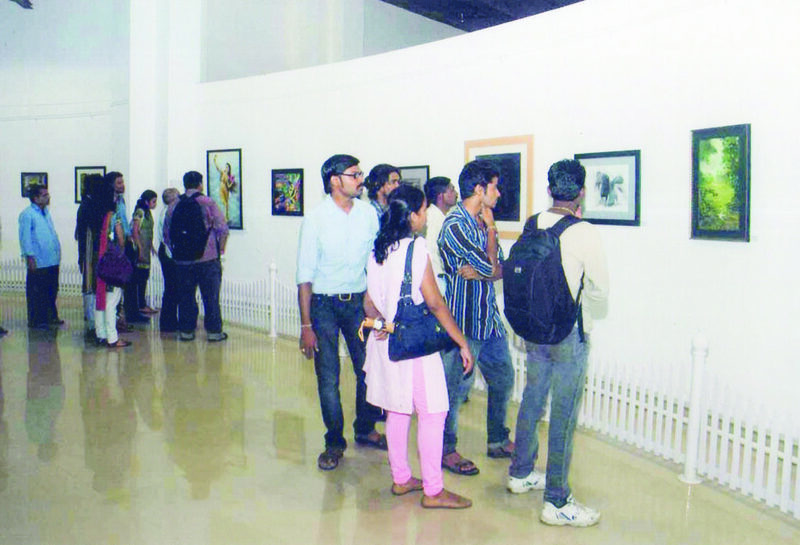 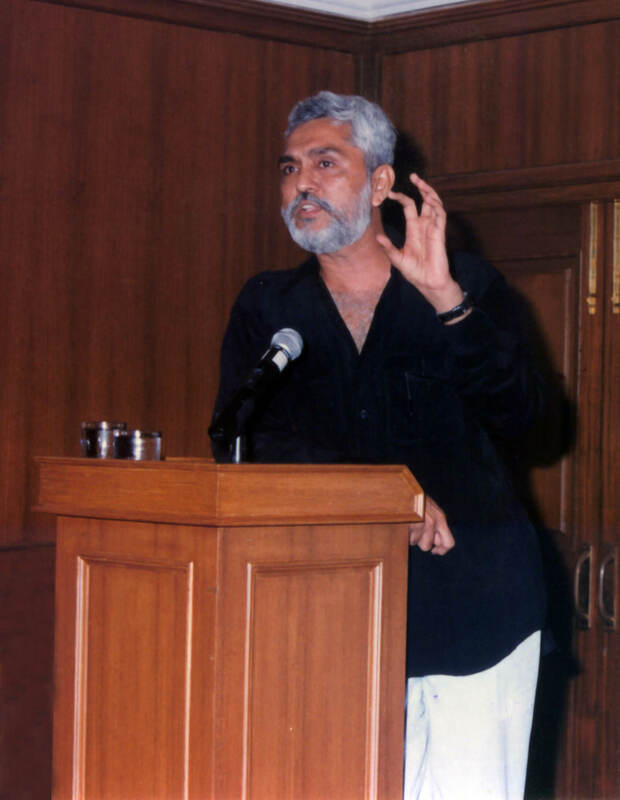 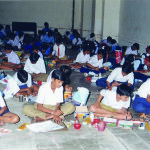 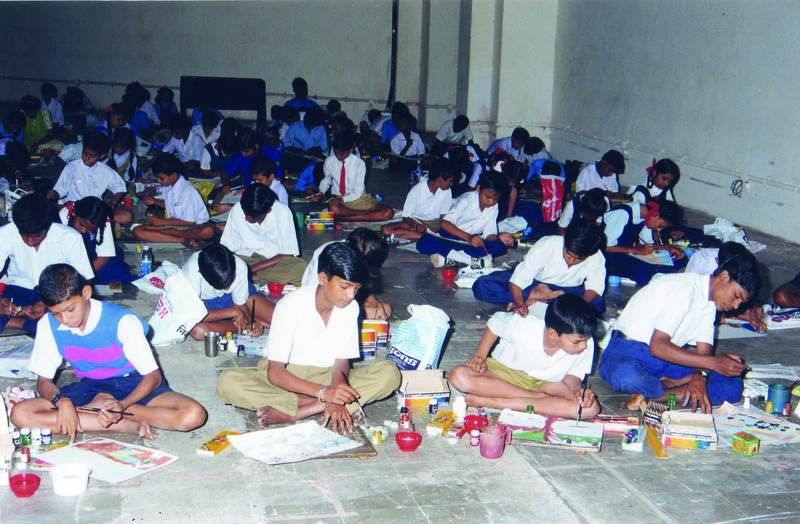 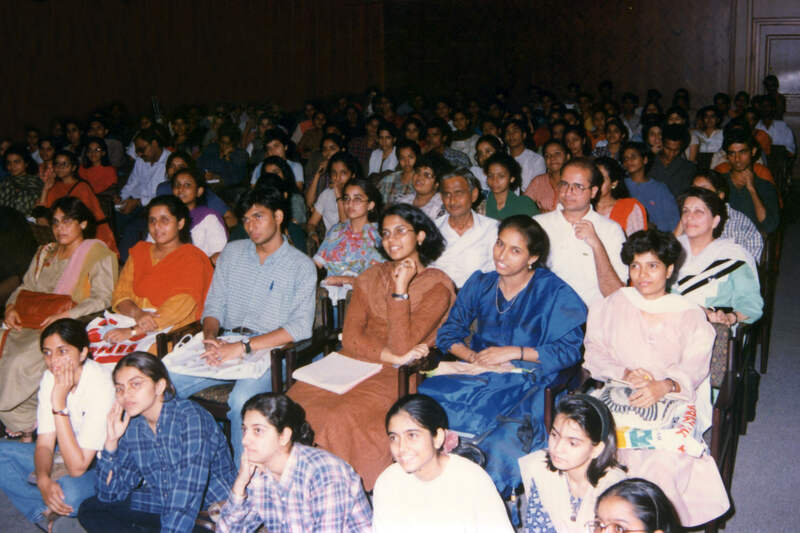 Around twelve students are selected from Art Colleges of Maharashtra. 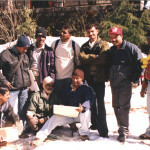 An Expert coach is been taken to guide the students during the camp. 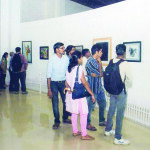 The selected works are desplayed in the Art Gallery. 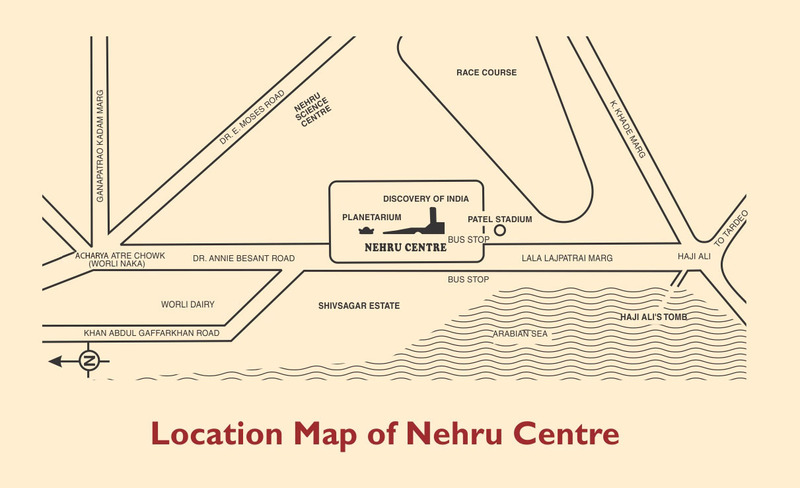 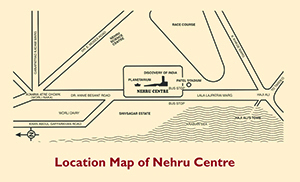 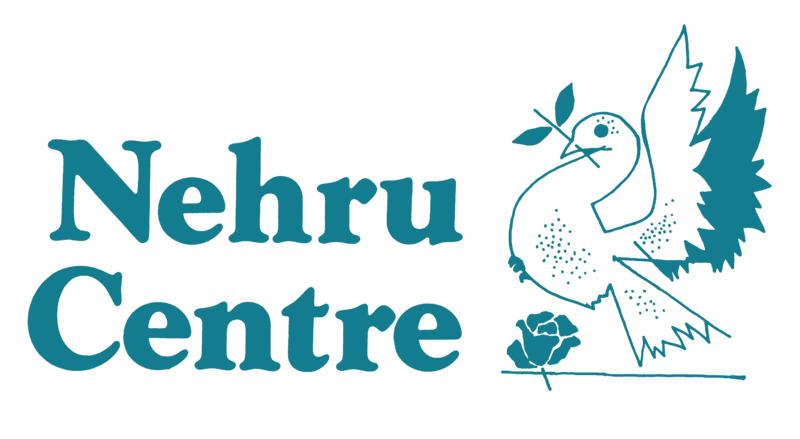 The expenses of Transportation, Material, Lodging and Boarding is borne by Nehru Centre.